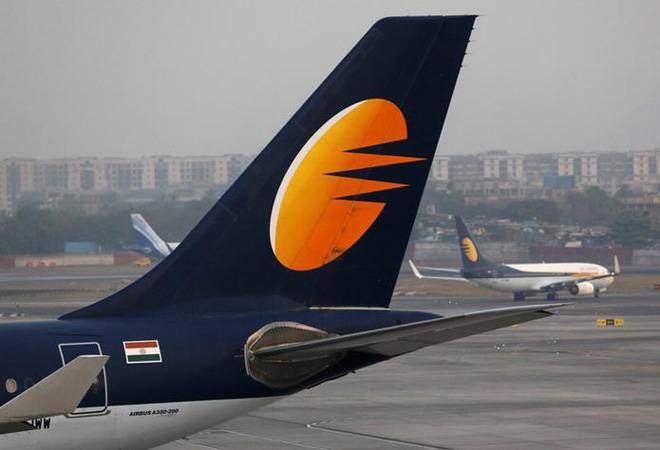 Jet Airways said that external factors such as crude price, rupee devaluation and pricing environment necessitate change in the airline's operations. As it battles financial crisis, Jet Airways has decided to trim its workforce and operations further. Jet Airways asked 15 managerial level employees from departments such as engineering, security and sales to leave in October. A Jet Airways official said that there was a lull in September but the pink slips have begun again, as mentioned in a report in The Economic Times. Additionally, the airline has also grounded eight of its planes at the Chennai and Mumbai airports. Jet has also replaced its wide-body aircraft on certain domestic routes as well as international short-haul routes with its narrowbody fleet that includes the fuel-efficient B737 MAX aircraft. Jet Airways' salary expenses rose by 53 per cent in the past five years surpassing plane lease payments as its second-biggest expense. Fuel still accounts for the airline's biggest expense. The daily mentions that when CEO Vinay Dube joined a year ago, he was handed a list of 100 senior to mid-level executives, managerial level and above who are needed to be given "gracious exits". Forty such employees had left till August. In August, Jet's senior management was asked to take a 25 per cent pay cut. Pilots and technicians were asked to take similar pay cuts but they refused. Credit rating agency, ICRA had also downgraded Jet Airways' long-term borrowing programme. The airline is also facing investigations by Ministry of Corporate Affairs over complaints of irregular transactions.